My Windows 7 laptop suddenly, out of the blue, started having network problems. 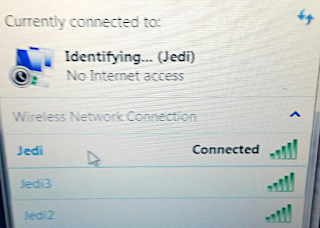 �When trying to connect to any of our several WiFi networks, it gave the error "Identifying... No Internet Access." 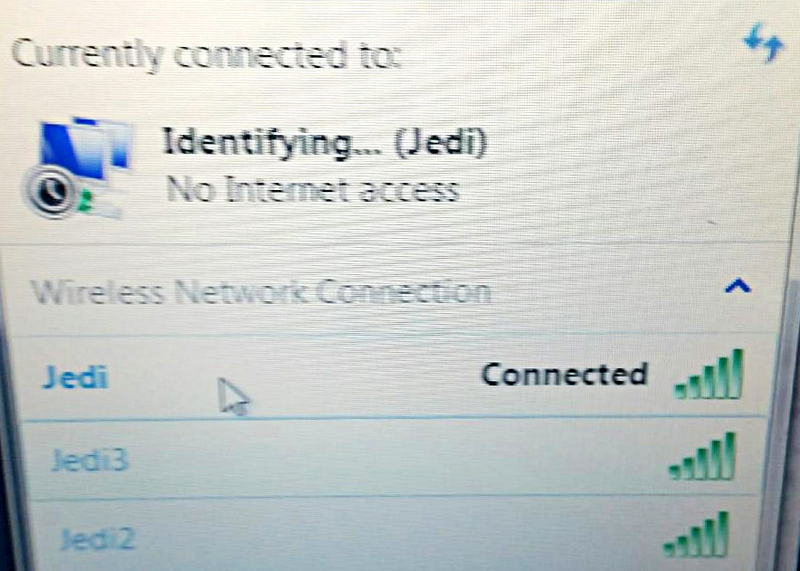 �Connecting to a wired ethernet connection worked just fine. �After hours of frustratingly chasing wild geese, I finally solved the problem. Once I knew what kind of barn I wanted, I needed to find someone to build it for me. �While I'm quite handy, and technically capable of building a barn myself, I knew that doing so would cause me far more frustration and exhaustion than I wanted. 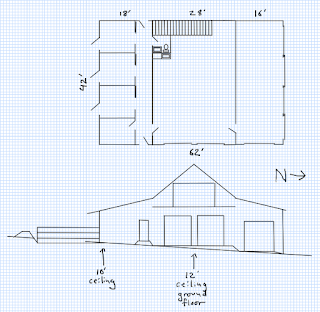 �I'd much rather pay an expert to build it in a couple weeks. �Fortunately, in an agricultural state like Nebraska, there's no shortage of companies that build pole barns. One of our goals when we moved from town to our 10-acre lot in the country was to have room for a big workshop / horse barn. 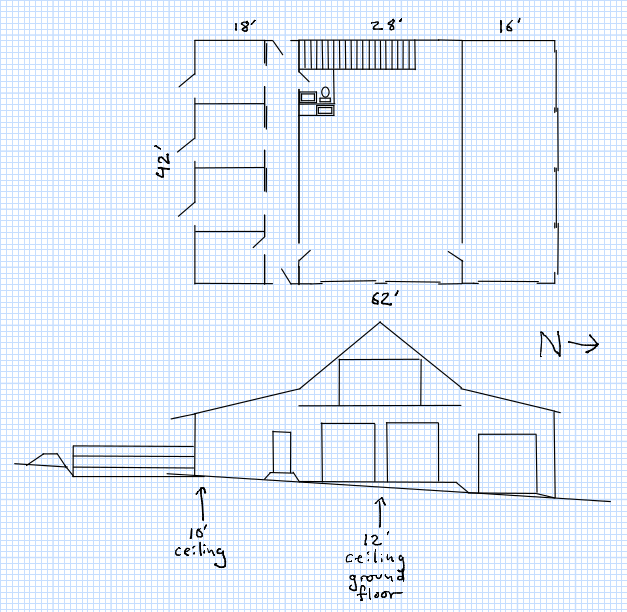 �Our daughter has always wanted horses (I had one growing up), and I've always wanted a larger workshop than our 2-stall garage could provide. �A year after we moved into our new acreage, the dust had settled enough for me to start the barn building process. �The first step was to figure out what exactly we needed from the building, and then what sort of building would meet those needs. topical links across the top of this page. Prairie Rim is a community created by Ben & Stacy Hollingsworth to share ideas related to our life together: the triumphs, the trials, and the cool tricks that nobody else should have to learn the hard way. Join us on this adventure and bring along your own stories to share!